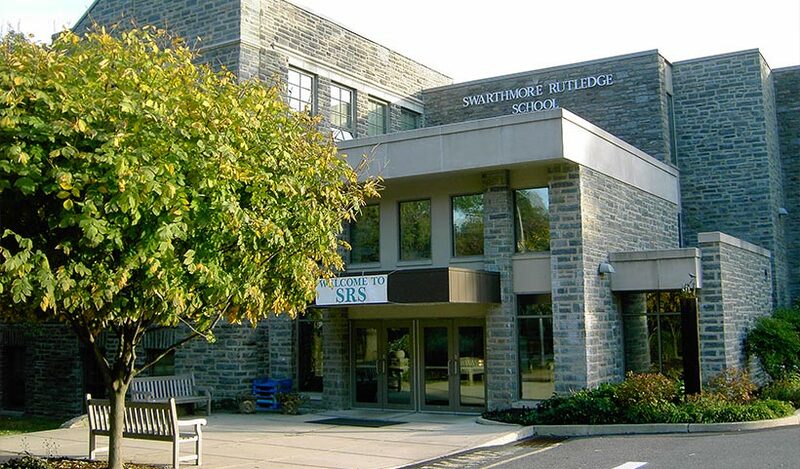 The Wallingford Swarthmore School District has long been regarded as one of the top school districts in the Philadelphia region. The district serves the Boroughs of Swarthmore, Rose Valley, and Rutledge as well as the Township of Nether Providence that consists primarily of the town of Wallingford. 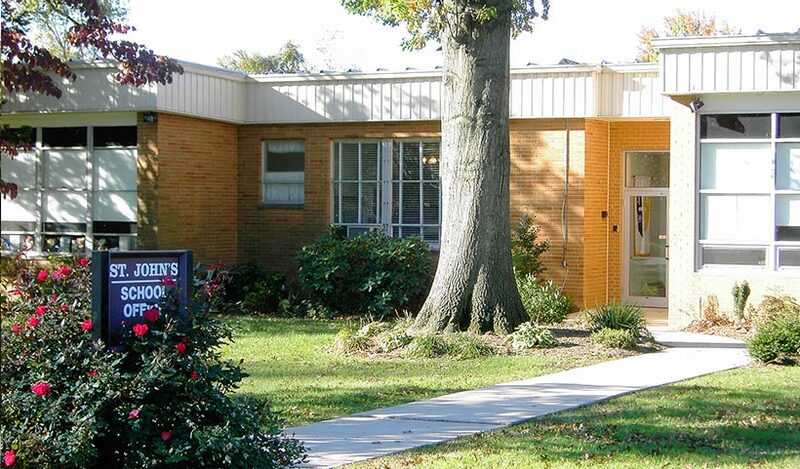 The district has 3 elementary schools, 1 middle school and 1 high school and has a student population of approximately 3,591 in grades K through 12. Nether Providence Elementary School, Swarthmore-Rutledge School, Wallingford Elementary School, and Strath Haven High School have all been recognized by the U.S. Department of Education as National Blue Ribbon Schools of Excellence. 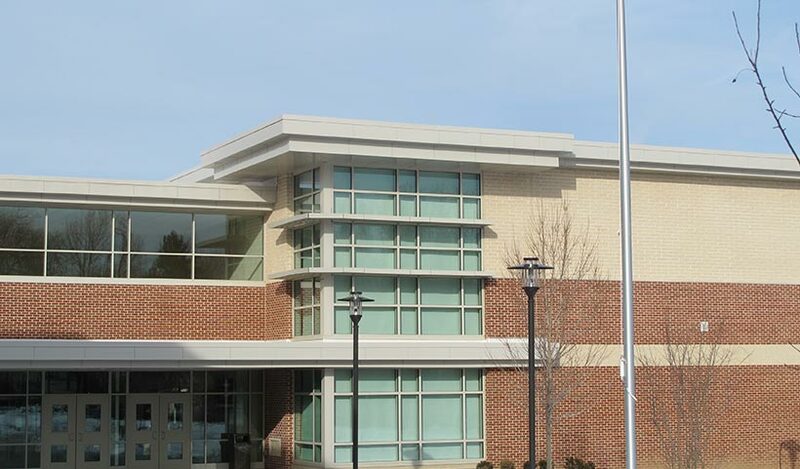 Strath Haven High School has recently been recognized as one of “America’s Outstanding High Schools” by US News & World Report and Newsweek magazines. 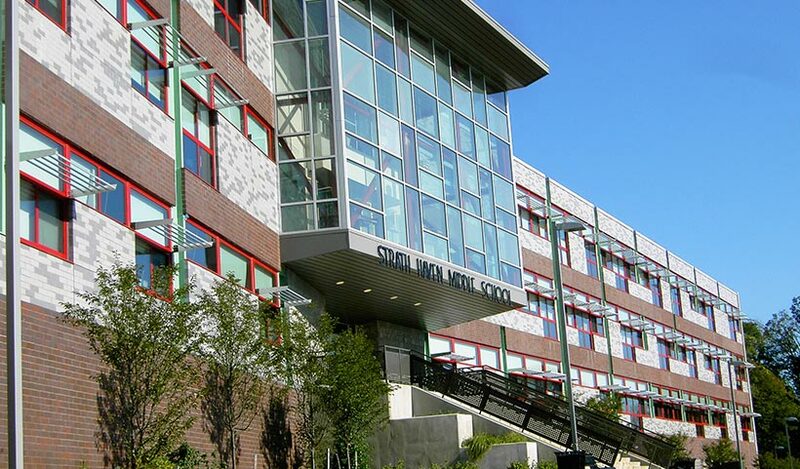 Philadelphia Magazine has consistently ranked Strath Haven High School as one of the top performing high schools in the region. Strath Haven Middle School’s Science Olympiad Team has finished first or second in Pennsylvania, and among the top 20 schools nationally from 2010-2013. 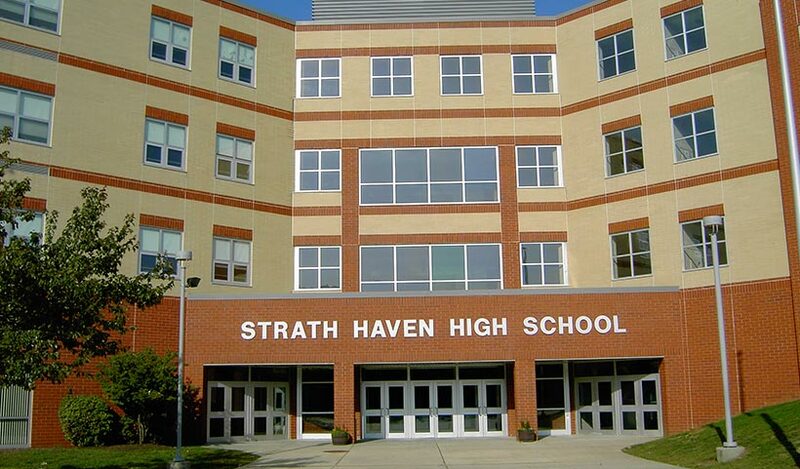 Strath Haven High School fields the largest marching band in Pennsylvania and has consistently produced numerous student musicians accepted into PA All-State Band, Chorus, and Orchestra, as well as Eastern US and National performing ensembles. The Strath Haven High School Robotics Team has earned two championships in Philadelphia Regional competition. Nether Providence Elementary School’s Reading Olympics Team has won the Delaware County Reading Olympics for three consecutive years. Strath Haven High School’s 2009 “Relay for Life” was the top secondary school per capita fundraising event in the nation. 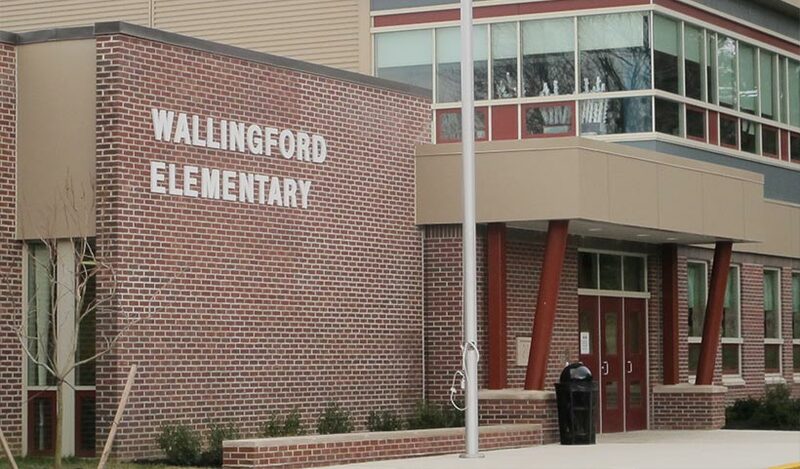 Quick facts about the schools in the Wallingford Swarthmore District along with the most recent Pennsylvania Department Of Education school performance profile for each school. Use our school finder tool to see which elementary schools serve which streets here.